David Levin, a new resident to Canonsburg, PA, previously taught band & orchestra in Montgomery County, Maryland for over 30 years and maintained a large trumpet studio concurrently before moving to the Pittsburgh area in the summer of 2014. He performed professionally with the M Street Brass Quintet and freelanced throughout the Washington DC metropolitan area. 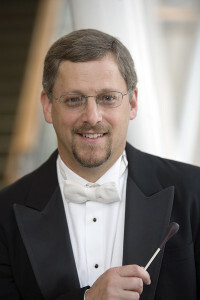 His past performing associations include The Catholic University Orchestra, the Georgetown Symphony, Baltimore Symphony, the McLean Orchestra, and most recently the Capital Wind Symphony. Mr. Levin has also been sought out as guest conductor for Honors Ensembles throughout Maryland and Virginia. He has adjudicated district band, orchestra, and solo festivals throughout the Washington region. Read more…..
David Levin is accepting new students and is available to guest conduct, adjudicate or perform trumpet for weddings, church services, recitals, and more. Details.